This is great news for our little country. 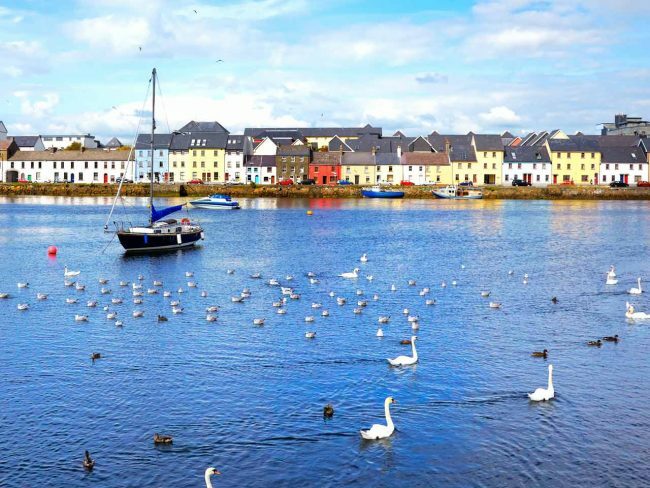 The city of Galway has been named as one of National Geographic's best trips of 2019. The City of Tribes was been listed among 28 other destinations, as the best trips to take next year by National Geographic Traveler. 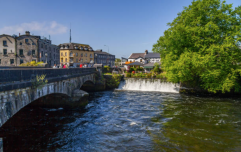 "Galway may sit at the far western edge of Europe, but lately the “City of Tribes” has been the centre of attention," the publication said. 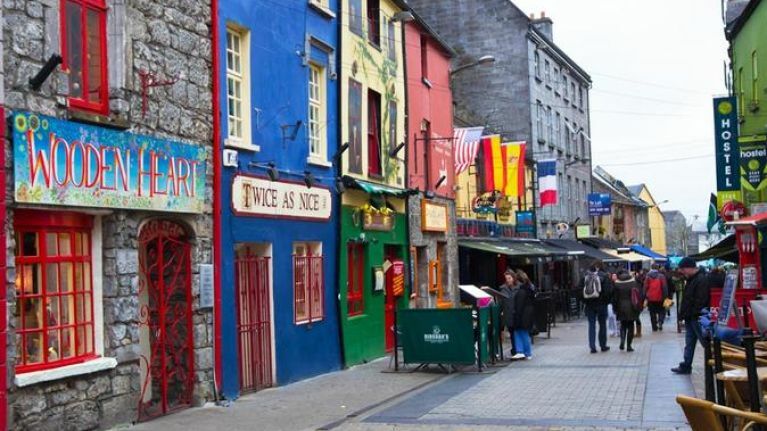 The article also referred to the 2018 European Region of Gastronomy and Galway 2020, European Capital of Culture. 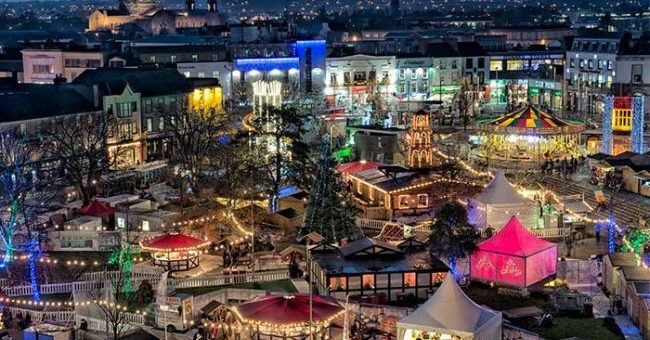 It also referenced things "such as pop-up culture cafés and funambulism (tightrope walking) workshops" set to roll out in "conventional and unexpected venues" across city and county. Well, anyone fancy a weekend away?